GE is recalling three models of its top loading machines, citing a fire risk. The company estimates that 222,000 units in the United States and an additional 450 sold in Canada will be recalled. GE says that the machines are fitted with an electrical component that can overheat and easily cause a fire. The washers are available in white, gray, and gold with a dimension of four cubic feet. They carry a GE Profile print on the front side. The model number is on the back cover of the washer’s backsplash, slightly above the valve connections. 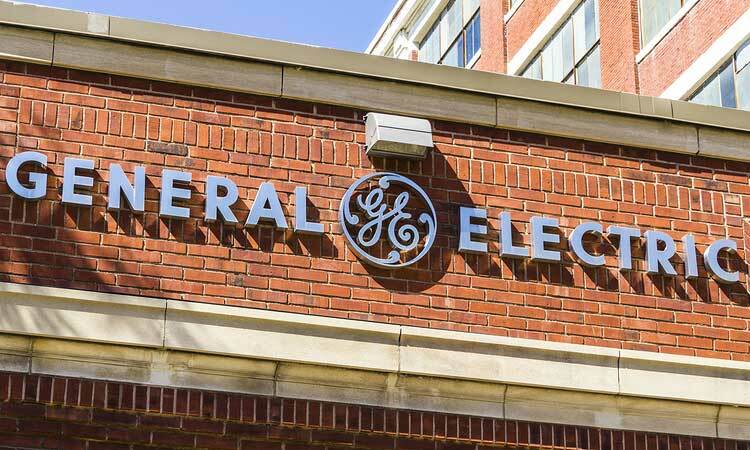 Even though GE hasn’t released an official statement on the matter, it is likely to focus on repairing the defective units as soon as possible. The machines were sold at Lowe’s, Sears, Best Buy, Home Depot and other stores across the country from June 2013 through to October 2011. The unit’s retail price was between $900 and $1,400. The washers were manufactured in the company’s plant located in South Korea. This is not the first time the Massachusetts-based company is recalling its products. In 2015, it recalled heating and air conditioning units as well as front loading washers due to injury risk. GE’s decision to recall the machines was as a result of an amicable agreement between the company and the Consumer Product Safety Commission (CPSC). The agency is responsible for protecting consumers from using defective products in home and schools. Federal laws prohibit any retailer, store or wholesaler from selling any product that has been recalled. The CPSC received 71 different complaints of the washer’s internal components burning or catching fire. It is reported that three of those fires caused property damage amounting to $129,000. Nonetheless, no injuries have been reported yet as a result of the fires. Most customers with an issue complain that the electric block on the dryer short-circuited and caused a fire. GE technicians regularly serviced the said machines. The customers describe the incident as “some type of internal combustion” producing a thick, gray smoke. In most cases, the units started to emit smoke after clothes were left for more than 20 minutes. While no injuries have been reported, the majority of customers with an issue say they suffered some electric shock as they attempted to switch off the machines from the primary power source. By releasing their products into the market, GE owes customers duty of care. Thus, any shopper who bought a faulty machine can sue the company for neglecting that duty. Those who are affected by the recall can have their machine serviced for free to correct the anomaly according to GE’s official website. If your GE top loading washer is defective (or if you bought it within the stated dates), head to GE’s Washer Recall Form and fill in the following details in the provided form. Be sure to read the serial numbers carefully so that the company can determine if your machine is affected. You may also call GE through their recall hotline number – 1-877-830-9732. Note that the customer service desk is operational from Monday through to Friday, 8 a.m. – 5 p.m. ET. Before calling, have the model and serial numbers on hand. There is no class action lawsuit for this recall at the moment. However, that doesn’t necessarily mean there won’t be one in the future. That said, any customer who would wish to sue GE can do so privately under the provisions of product liability law. If you were to sue GE for selling a defective product, like the GE top loading washer models, you must prove a few things in the court of law as stipulated below. You were using the machine in the intended manner at the time the injury occurred. The law provides that you can claim a number of damages ranging from medical bills to lost wages and other related losses. The burden of proof, of course, lies with the defendant. You must have concrete evidence that the company was negligent before deciding to file a product liability lawsuit. Note that if the company wins, the court may slap you with a hefty fine. Most product liability cases are successful when there’s a class action lawsuit against the manufacturer of a faulty product. You can see more at the CPSC Recall information center.